Viknesh Vijayenthiran August 10, 2018 Comment Now! The original A7 remains one of the best-looking four-door liftbacks on the market. 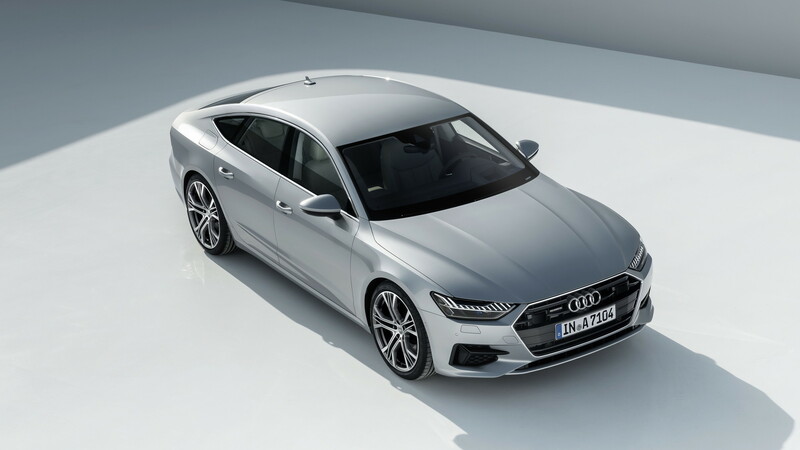 Fortunately for its successor, the designers kept most of the proportions the same, only tweaking things here and there and adding Audi's latest design treatments. 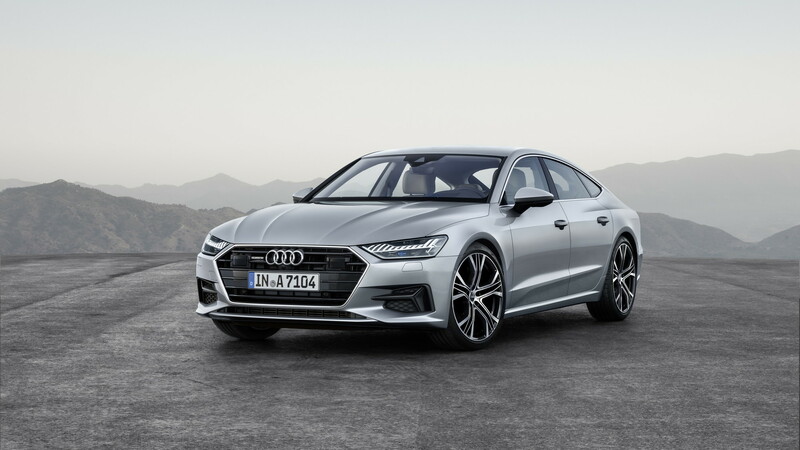 The redesigned 2019 Audi A7 is also a technical marvel, and it's finally ready for its showroom debut where it will be priced from $68,995, including destination. Unfortunately there's only one powertrain at launch, though we know Audi is hard at work developing more potent units for S7 and RS 7 models. 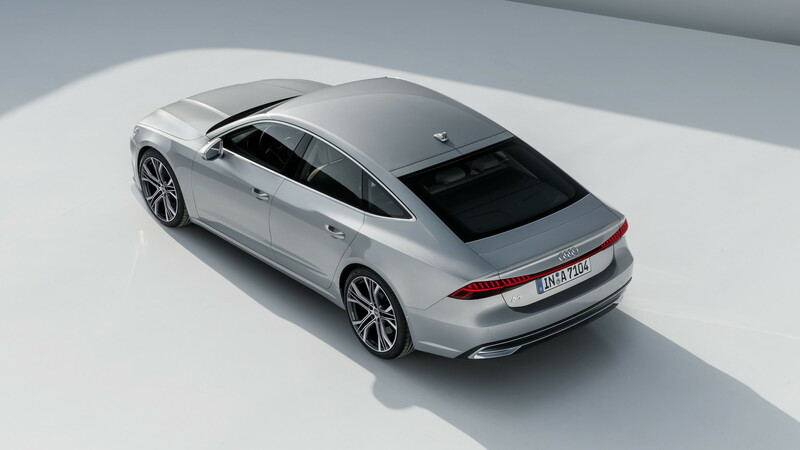 A plug-in hybrid A7 e-tron should also join the fold at some point. The powertrain currently offered is a sweet unit. It's a 3.0-liter turbocharged V-6 that sends 335 horsepower and 369 pound-feet of torque to all four wheels through a seven-speed dual-clutch transmission. On the road, the 3.0-liter launches the car from 0-60 mph in a tidy 5.2 seconds and supplies refined thrust from a stop as well as willing passing punch. 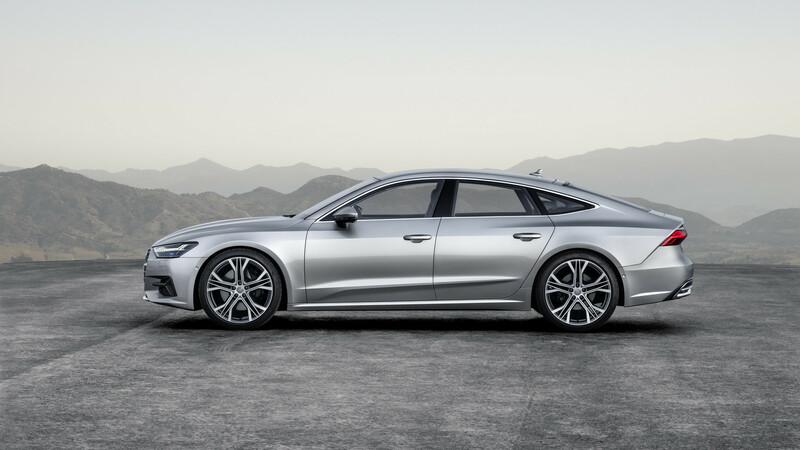 New to the A7 is a 48-volt mild hybrid system that makes the stop/start technology work as smoothly as you please and keeps the A/C on at stops. But the tech doesn't end there. The old rotary dial controller is gone, replaced instead by a pair of touchscreen displays for the infotainment system. This is in addition to a digital instrument cluster and an available head-up display. It's also worth mentioning the new myAudi app that launches this year. It will provide owners with access to much more digital services through their smartphone. On top of this are LED headlights with available laser high beams, plus numerous electronic driver aids that rely on 24 various sensors located around the car. Fitted as standard are adaptive cruise control, automatic emergency braking, rear cross traffic alert, vehicle exit assist (warns of approaching objects from the side), and a surround-view camera system. Those looking to spice up their A7s can add an S Line package. This adds a number of exterior accents as well as sport-tuned suspension with a 20-millimeter lower ride height. 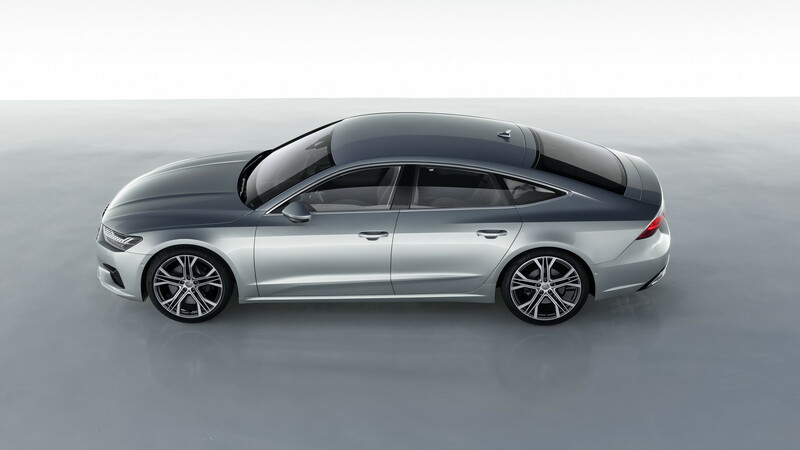 The sport suspension can also be added on higher trim A7 models.